The Webs Easiest Retirement Income Estimator. 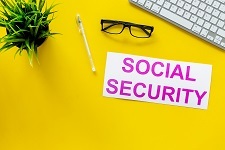 Should you take early Social Security? 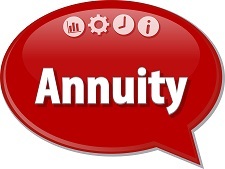 Compare taking Social Security at 62, normal retirement or age 70. 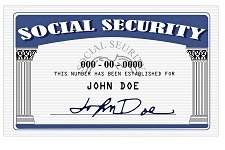 At what age can you receive full Social Security? 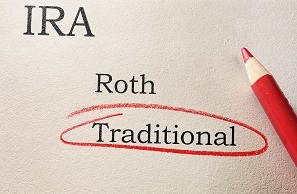 Should you CONVERT your pretax plan to a Roth Account? 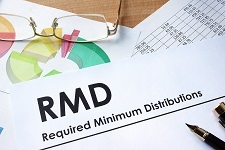 How much do you need to save to reach a retirement fund goal? 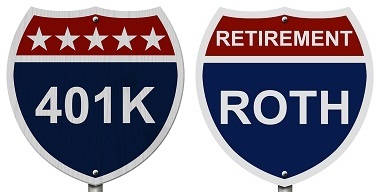 How long will your retirement savings last and how much will you get?